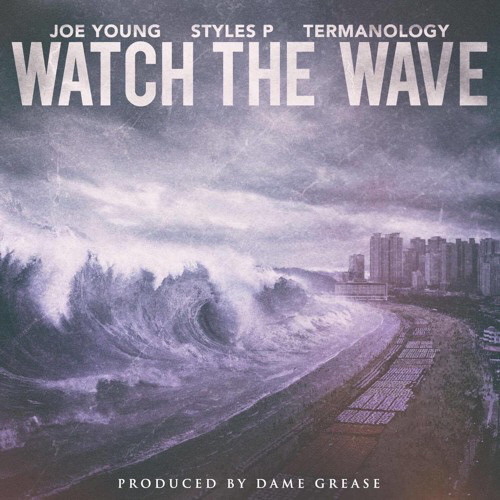 German emcee, Joe Young, has been on a fire for the last few months. His latest album, Invincible Armour, was released in December of last year and featured the likes of Method Man, Cappadonna, Masta Killa and was entirely produced by the legend, Dame Grease. 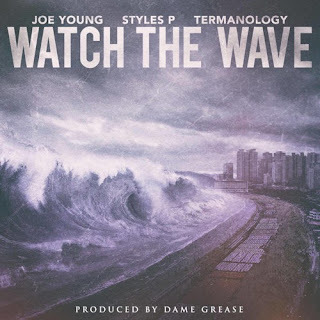 Joe appears to have no let up in him and has blessed the world with a brand new banger, once again produced by Dame, and this one features D-Block's own, Styles P and underground legend, Termanology. Dame supplies the smooth and jazzy back drop as Styles, Joe and Term go to work and remind us all to "Watch The Wave" or just catch one. Enjoy "Watch The Wave" Below!